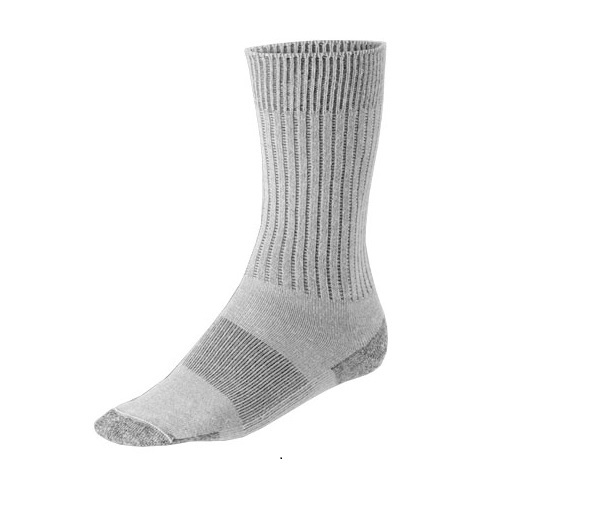 These are the most comfortable socks you'll ever wear! 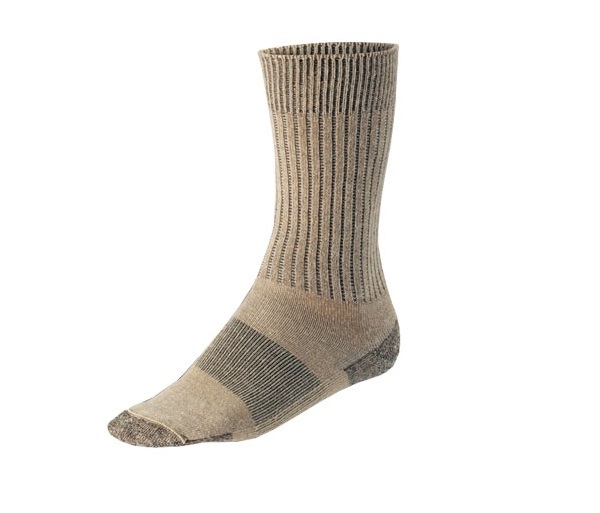 Specifically designed for walking and hiking, they're warm in the winter, spring, and fall, and quite comfortable in the summer. Wash 'em by hand and they dry overnight. They're guaranteed to be UNHOLeY for 3 years.